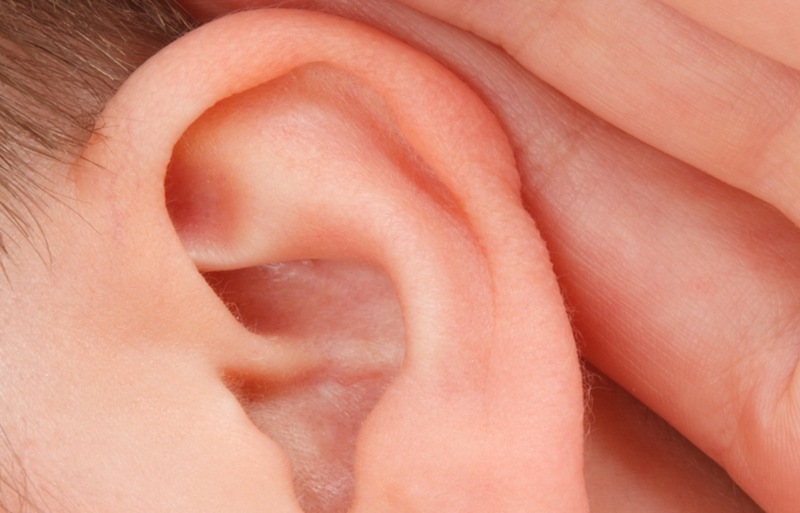 Hearing loss is a natural part of life, but it is not necessarily age-related. There are many causes of hearing loss including damage by loud noises, viral infections (mumps, measles, chickenpox, rubella), drugs (aspirin and quinine), and various antibiotics. While there may be no cure for the hearing loss, a hearing aid usually helps most people. Yet, 80% of people who could benefit from a hearing aid do not wear one. Today's hearing aids are virtually invisible and deliver excellent performance. Amplifon Hearing Health Care has partnered with RELAC to offer members a FREE hearing aid discount program. The Amplifon program provides average savings of 62% off manufacturers' suggested retail prices. Simply call Amplifon Hearing Health Care at 877-846-7075 and let them know you’re an RELAC member and a Patient Care Advocate will assist you. Members have access to Amplifon's nationwide network of over 5,600 locations and more than 1,700 hearing aid models from leading brands such as Miracle-Ear, Oticon, Phonak, and Starkey. Additional benefits include a low-price guarantee; a three-year warranty, including coverage for repairs, loss or damage; one-year free follow-up care; 2-years of free batteries mailed directly to your home; and a 60-day no-risk trial period. This benefit is FREE to RELAC members and their family. Simply call Amplifon at 877-846-7075 and let them know you’re an RELAC member and a Patient Care Advocate will assist you.